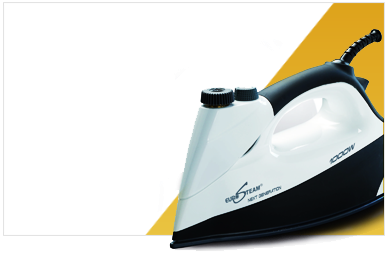 Eurosteam is dedicated to providing high quality and high performance products that uniquely simplify household chores and makes them easier, faster and safe from harmful chemicals. Every Eurosteam product is uniquely crafted to deliver high quality results consistently, and undergoes rigorous tests to ensure ease-of-use and unmatchable results. 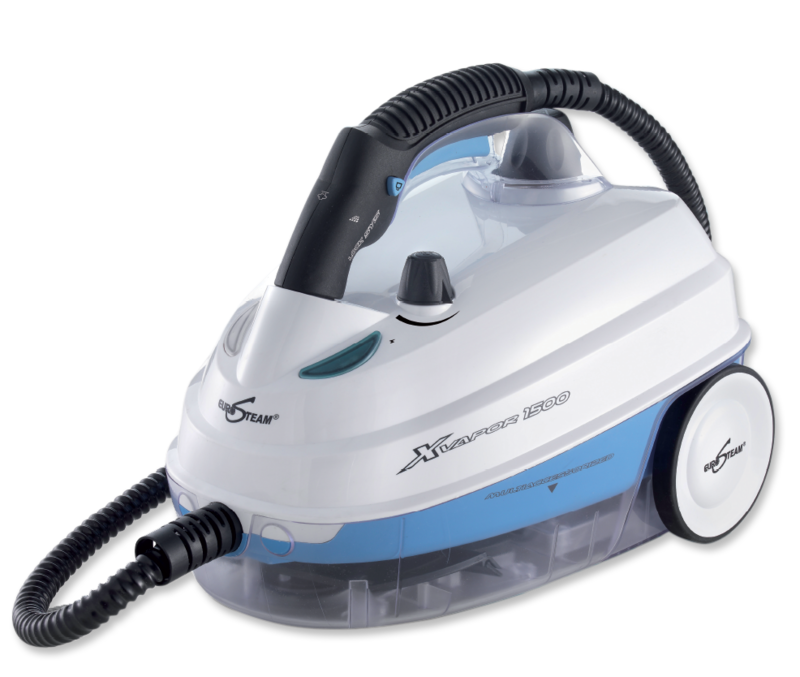 The Eurosteam Next Generation Iron and Eurosteam XVapor 1500 Steam Cleaner are specifically designed for multi-purpose utility, and to effectually help you with seemingly never-ending household chores. 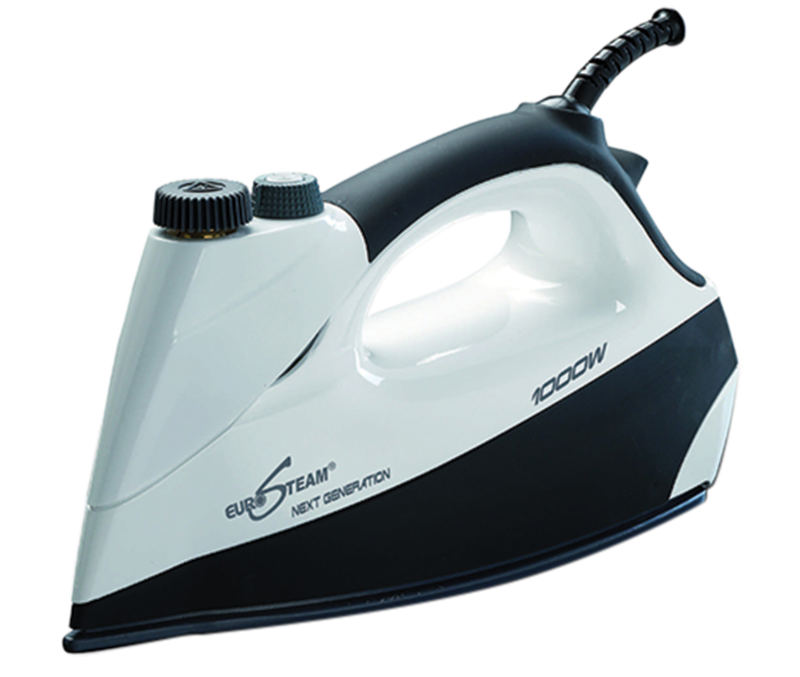 The Eurosteam Next Generation Iron is unanimously making lives easier all over USA by simplifying how you iron and care for clothes and the Eurosteam XVapor 1500 is facilitating enviable cleaning using the power of steam. 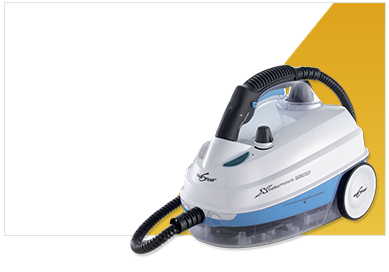 The steam cleaner and steam iron press run only on water, and efficiently use the power of steam, thereby eliminating harsh and damaging chemicals and cleaning agents. 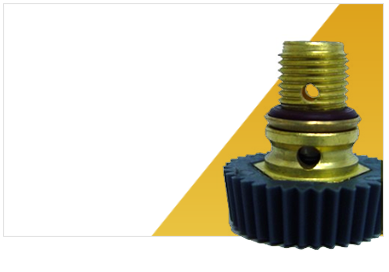 In addition to having easy exchange and return policies, all Eurosteam product parts are easily available. Eurosteam products deliver incomparable results and are used across USA to make routine chores faster and safer. Eurosteam promises to provide innovative and easy-to-use steam products to help you save time and energy, and make cleaning safe and healthy, using the power of steam.